62 page paperback. 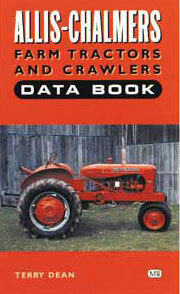 Reproduction of owner's manual as included with new tractor purchase. 93 page paperback. Reproduction to service and maintain the Allis Chalmers WF, and WC.